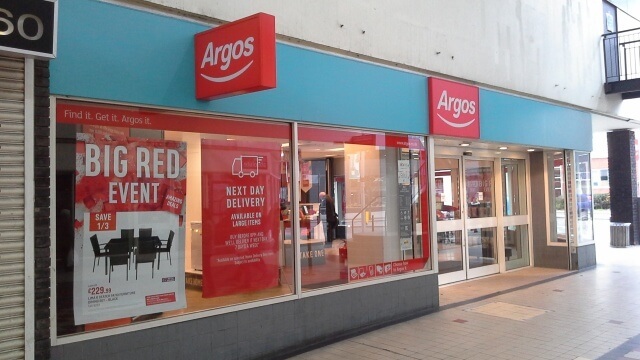 We’re Argos – here to help you get what you need, when you need it. We’re a multi-channel retailer, offering a variety of products you’ll love – at great value prices. From toys and tech, to DIY and outdoor furniture. 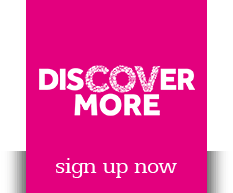 And with thousands of amazing brands to choose from – we’ll make sure you’re good to go.